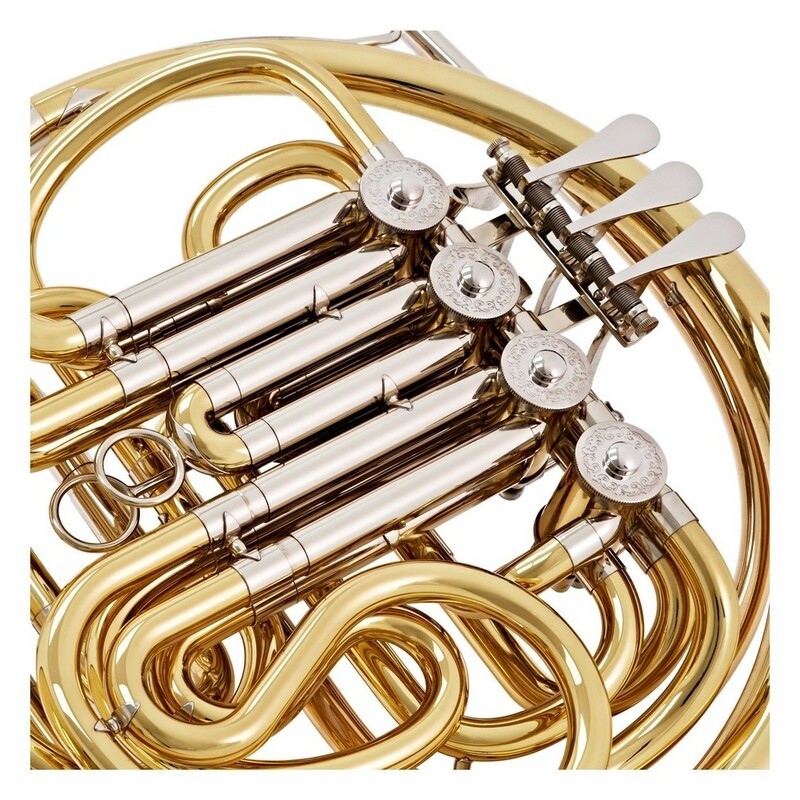 The Hans Hoyer 801 Double French Horn is ideal for professionals. The 801 model has been built for decades and is known to be the mainstay of the Hans Hoyer range. This model is slightly different to the others in the series as it offers a detachable gold brass bell. Popular among orchestral players, for its ability to achieve much darker sounds than yellow brass. 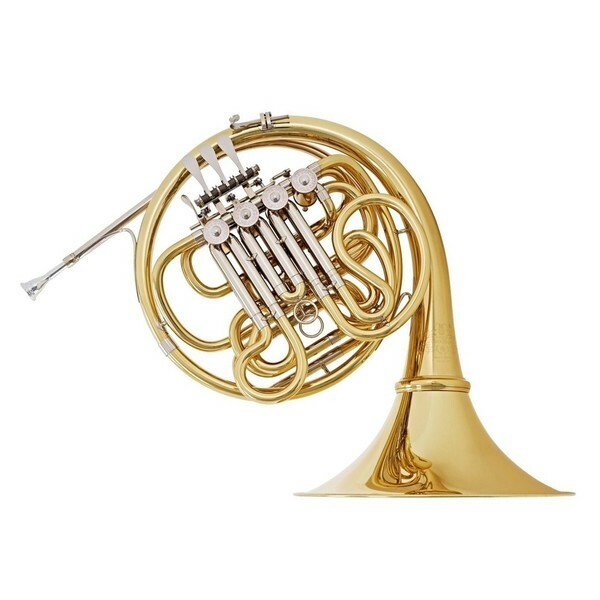 The french horn is finished with a clear lacquer and fitted with a 3D adjustable finger hook and adjustable thumb lever. 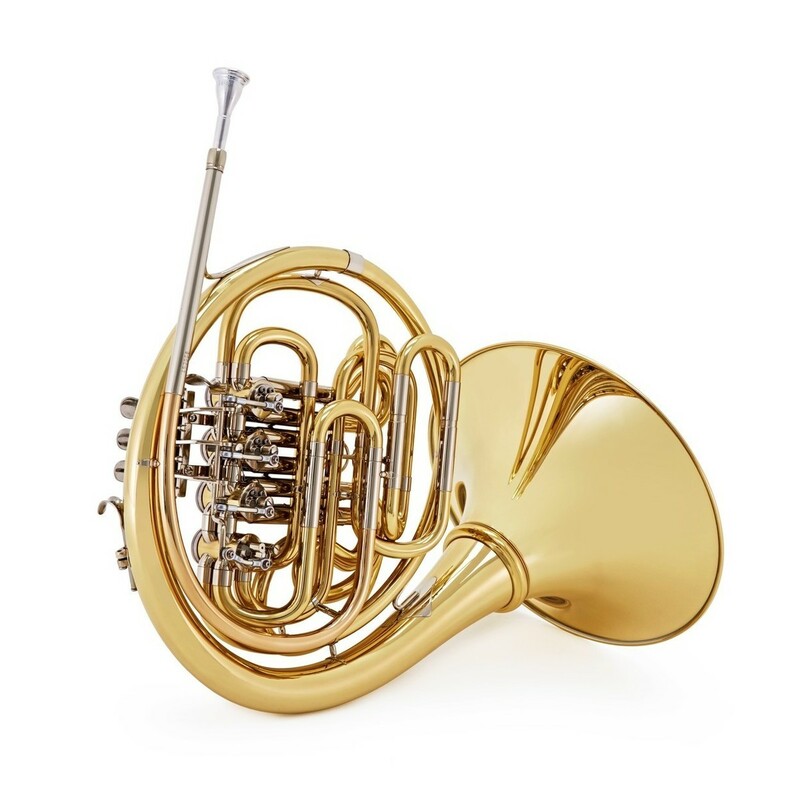 The Hans Hoyer 801 Double French Horn comes equipped with a lightweight backpack-style case, great to carry to and from rehearsals, as well as a mouthpiece, torx/Alan wrenches and maintenance kit. 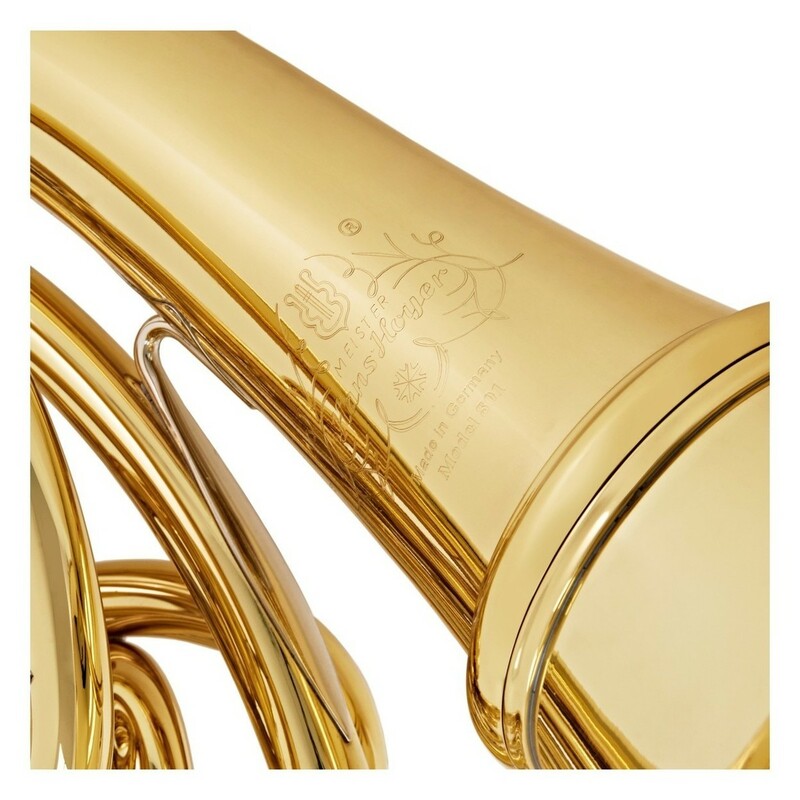 The 801 series has been manufactured for many years and continues to be one of the most popular models of the Geyer Style Hoyer horn. Through tried and tested engineering, this model has developed the qualities sought by professional players.